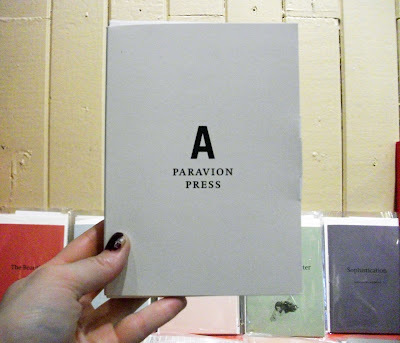 Paravion Press was born in a bookshop on the cliffs of an island in the south of Greece. 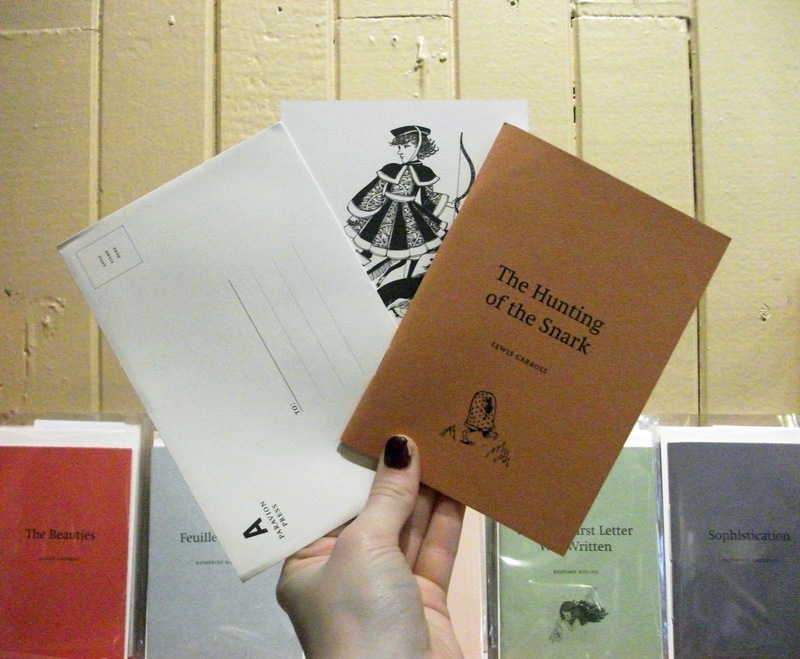 The shop swarms with people who love stories and who are far away from loved ones. 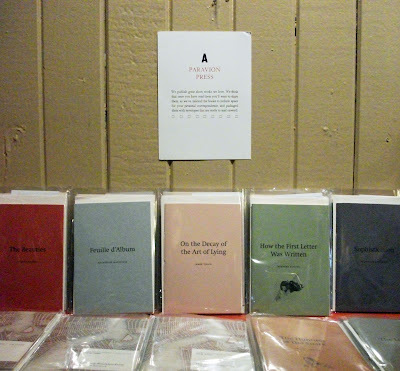 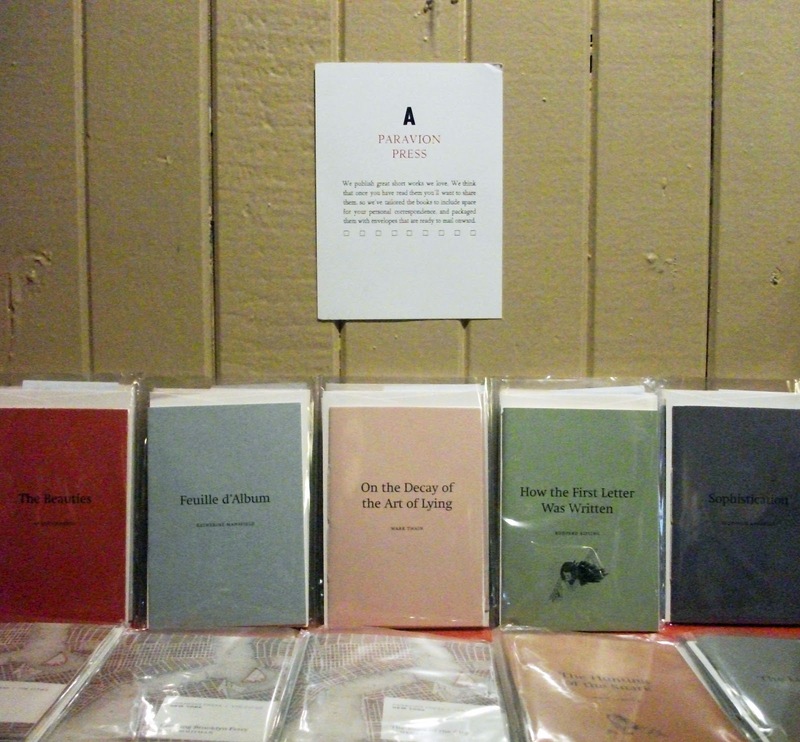 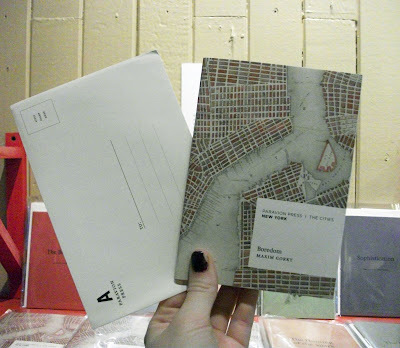 And it occurred to us that by sending a story in the mail there might, as John Donne put it, be a moment to “mingle souls: for thus, friends absent speak.” So in the back room of the shop we started assembling editions of our favourite short works, and tailored them to be sent by mail.